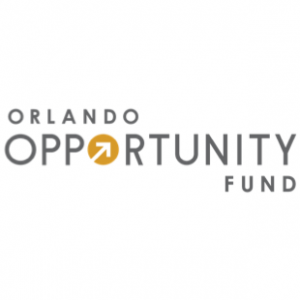 The Orlando Opportunity Fund is a private investment fund based in Central Florida focused on converting unrealized capital gains into investments in early stage companies and commercial real estate. We are committed to producing solid investor returns while advancing our local communities. Smart Money: We tend to invest in companies that we can add more value than only capital. We have a strong commitment to our portfolio companies and invest our collective experience, capital, resources and network into their success. In order to be considered for this Orlando Opportunity Fund your business will need to be located within a designated Opportunity Zone, or be willing to relocate. Not sure where Opportunity Zones are? Check the Opportunity Zones map to see. If you have a venture that you would like our team to consider evaluating, fill out our entrepreneur inquiry form today. Our real estate fund is focused on acquiring under valued real estate located in Central Florida Opportunity Zones. Investments can be made in office, retail, warehouse, affordable housing, or multi-family properties. Purchase prices will range from $1M to $5M, which are generally above the reach of most individual investors, but often below the size desired for institutional investors.